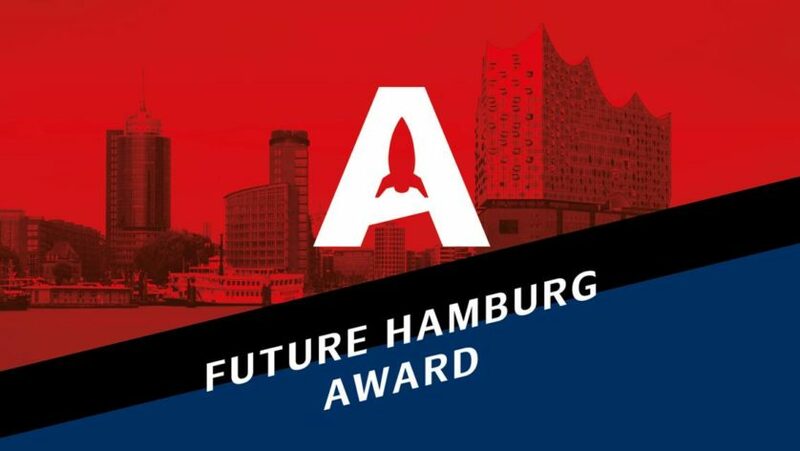 The Future Hamburg Award is a new international startup award presented by the City of Hamburg. Innovative founders can submit their entry on www.future.hamburg/award in just five minutes and win an individual “Start me up in Hamburg” package. The tailor-made package offers business coaching in all the relevant areas, access to an exclusive network of investors and decision-makers, a stage slot at the largest marketing conference in Europe, the OMR Festival 2019 and much more. Schwan Communications is commissioned by Hamburg Marketing and Hamburg Invest with the realization and communication of the competition. Another city marketing project comes from the Southern German city Crailsheim, that is applying for a regional garden exposition to be held in 2031-2035. Landesgartenschauen, as they are called in German, are a huge chance for cities to improve their urban development because they go far beyond the gardening part. With urban planners and architects, whole districts are changed to create new spaces and opportunities for the community. Schwan Communications will accompany the application process with a customized communications strategy including the corporate design and a kick-off event for more than 1.000 of Crailsheim’s citizens. Last but not least, the Hamburg based content agency has successfully realized an „Ideenmeisterschaft” (ideas competition) in the Northern German city of Bremen in the last year. To pave the way for a reframing of the city centre, Schwan Communications brought together 40 international experts from architecture, retail, real estate and the creative industries in a week-long workshop session and innovation summit. The results will now be incorporated into the city’s strategy to make sure that Bremen’s inner-city will be sustainable and fit for the future.